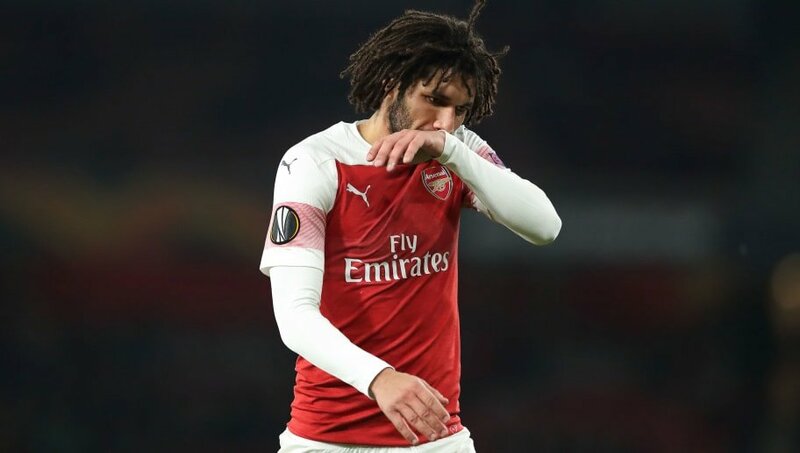 To be honest, the Egyptian midfielder is rarely seen in an Arsenal shirt these days, especially after the summer arrivals of Lucas Torreira and Matteo Guendouzi who have both overtaken him in the midfield pecking order. Elneny is at the club to make up the numbers, but his time at Arsenal looks all but over, and he knows it as well. As well as being behind the likes of Torreira and Guendouzi, there are some promising young talent coming through in the shape of Emile Smith-Rowe, so should Elneny be moved on it won’t be that much of a loss. Leicester City, Marseille and Roma have all been linked with a move for the 26-year-old at different times already this season and Arsenal could look cash in on him for around £15million this month.